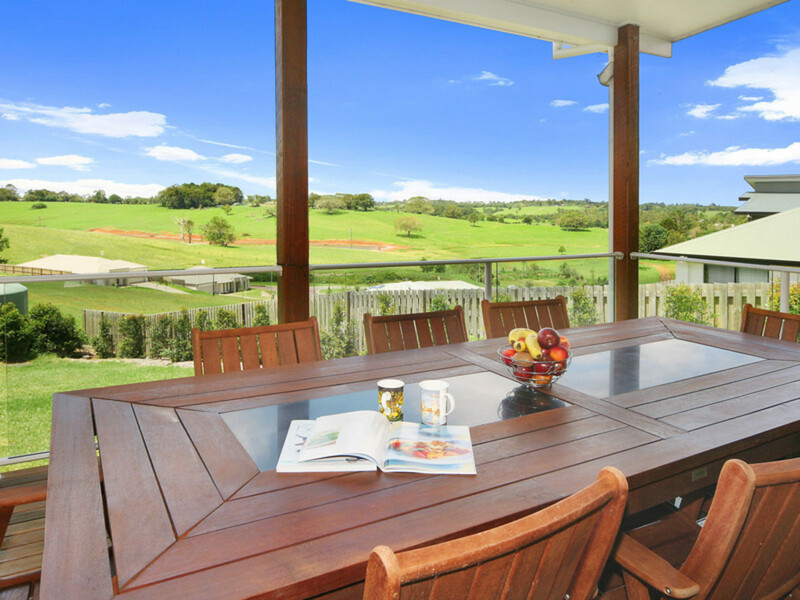 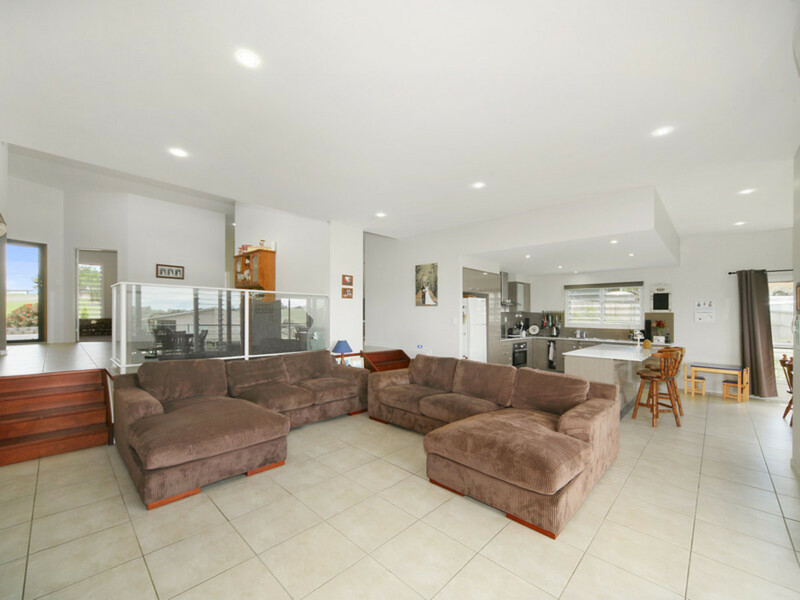 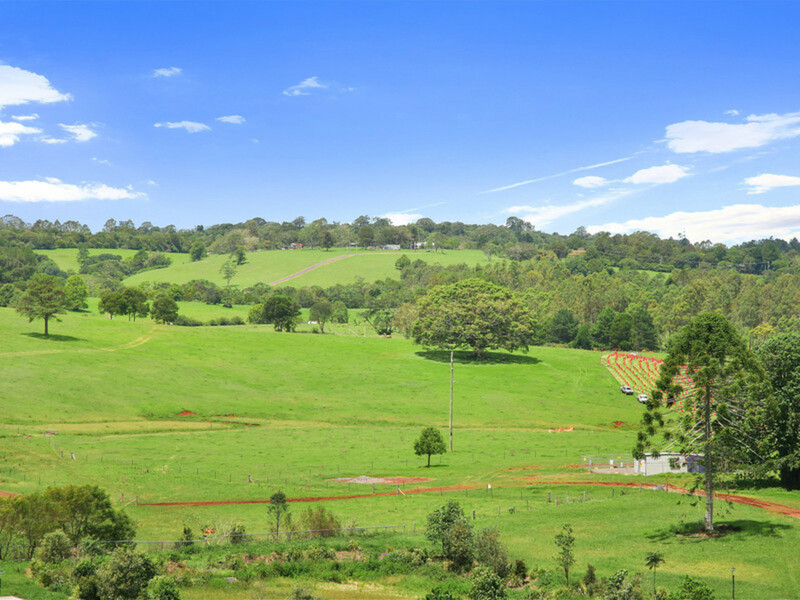 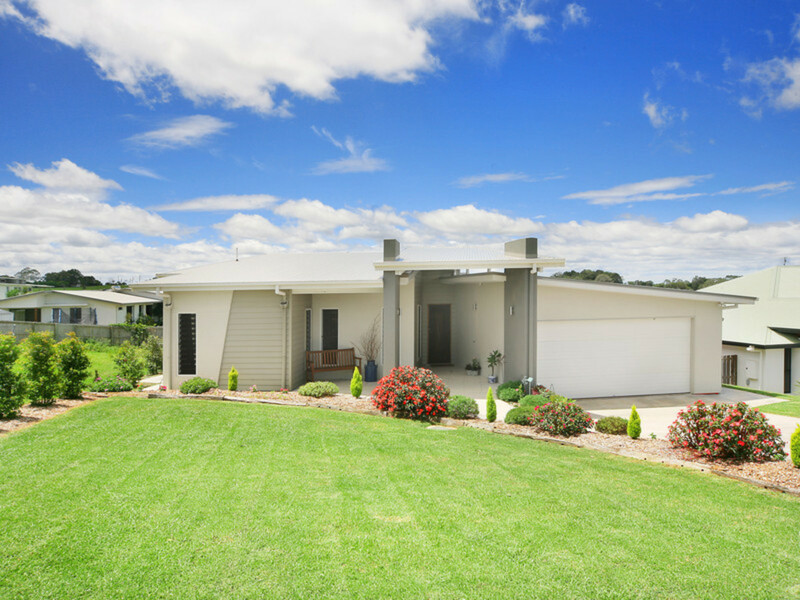 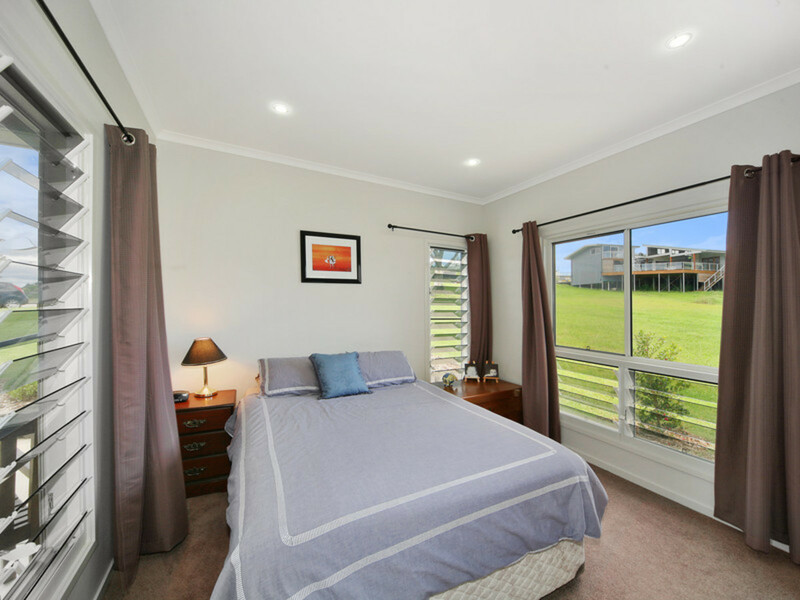 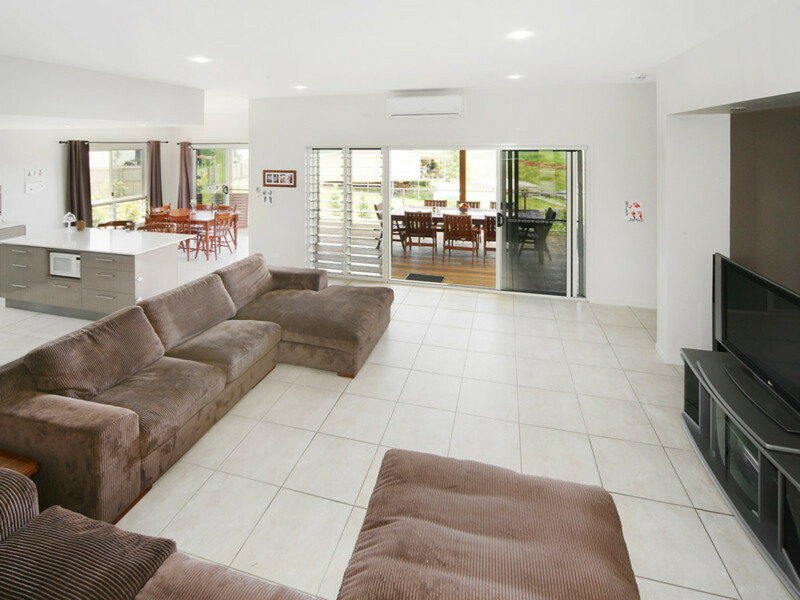 This architecturally designed split level home is positioned on a 1052m2 allotment opposite parkland and just a short walk from Maleny’s local shops, cafes and schools. 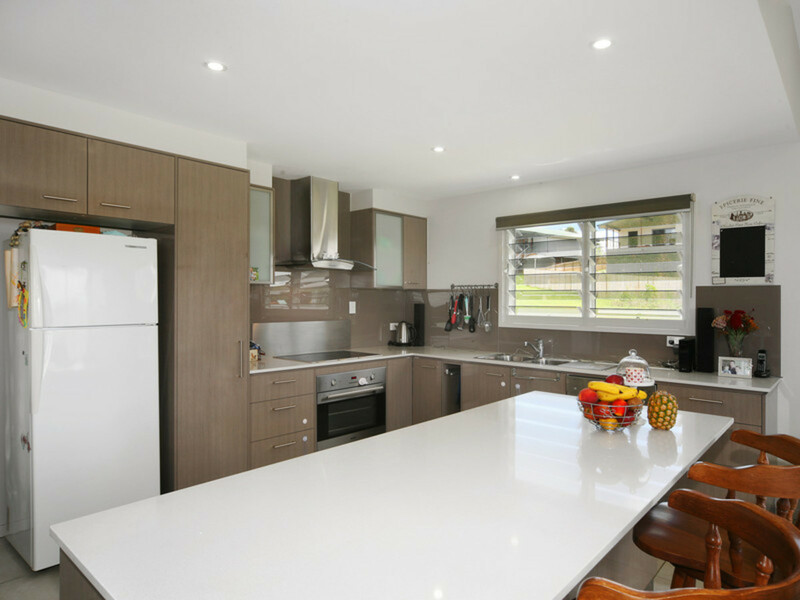 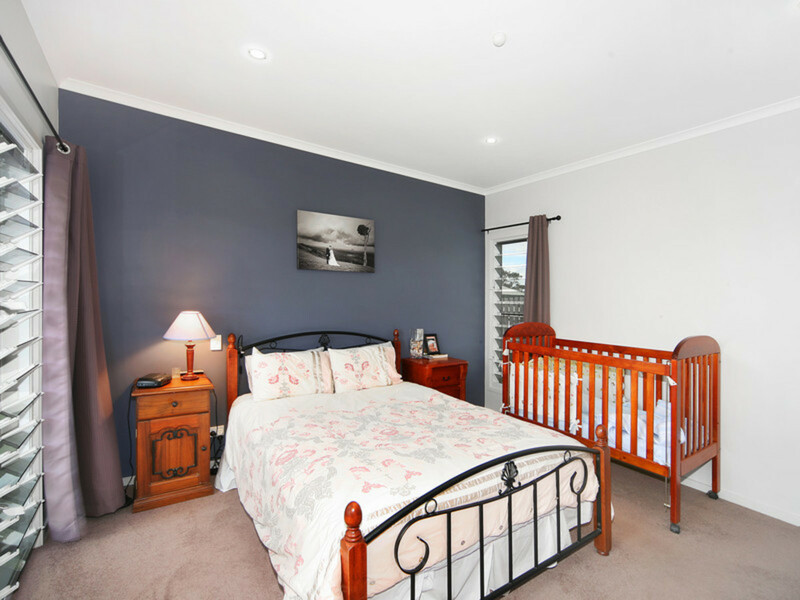 The stylishly designed home features a great functional layout with attention to detail everywhere you look. 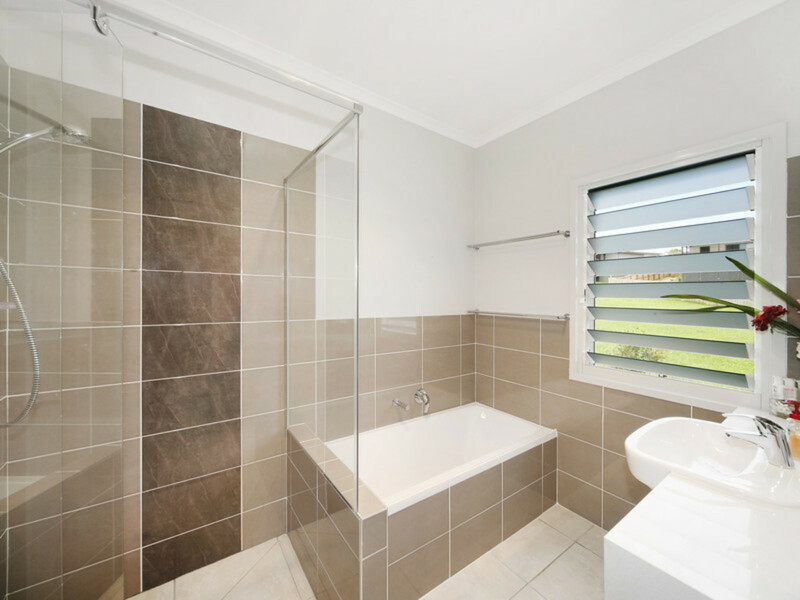 You will also be happy to know that no expense has been spared with an extensive list of quality inclusions throughout. 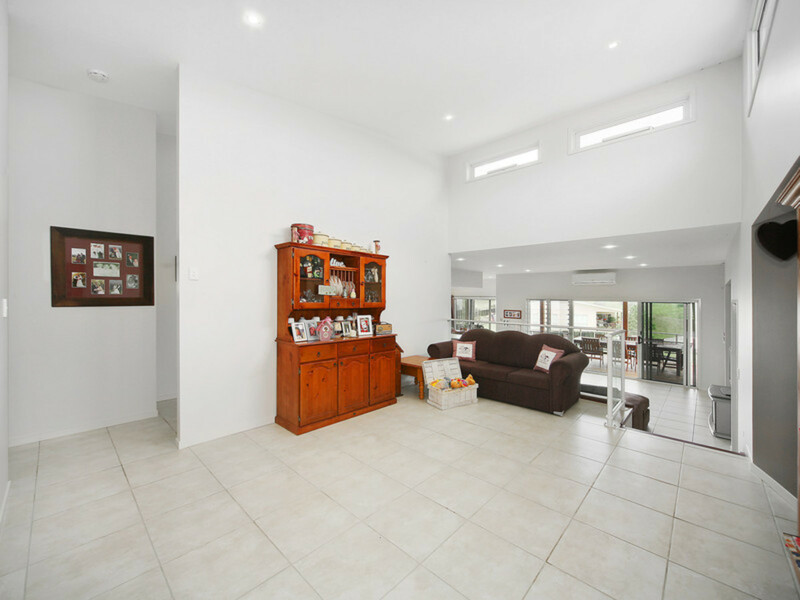 Surprise yourself at the level of quality, convenience and privacy this home affords!